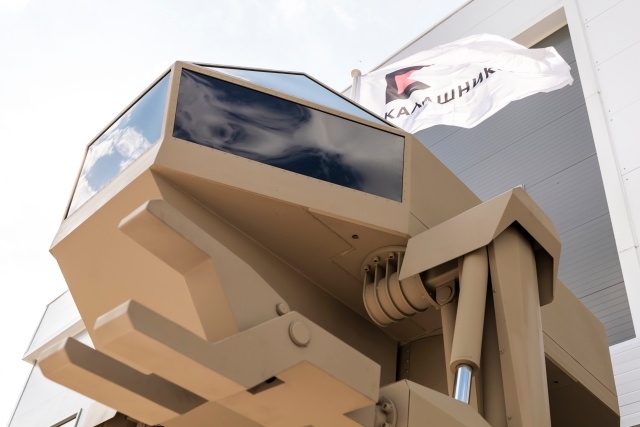 Today, during an “Army 2018″ expo forum, the Russian company Kalashnikov has presented journalist with an “Igorek” (diminutive from name Igor). 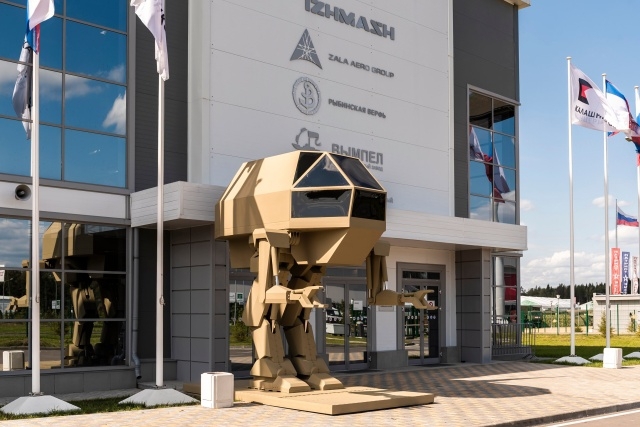 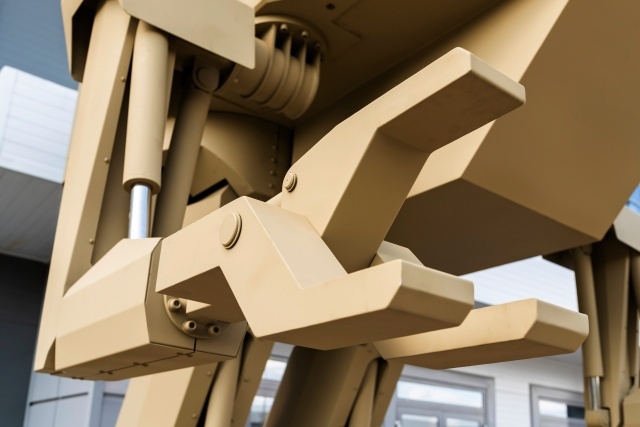 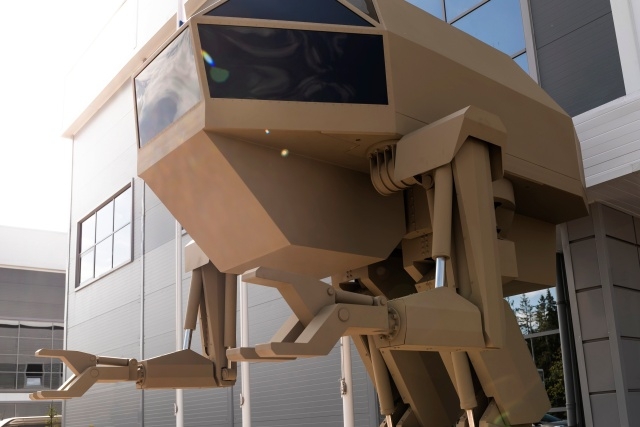 They stated that this is, and I quote: “a unique anthropomorphic marching complex that can be used to solve different combat and even engineering tasks”. 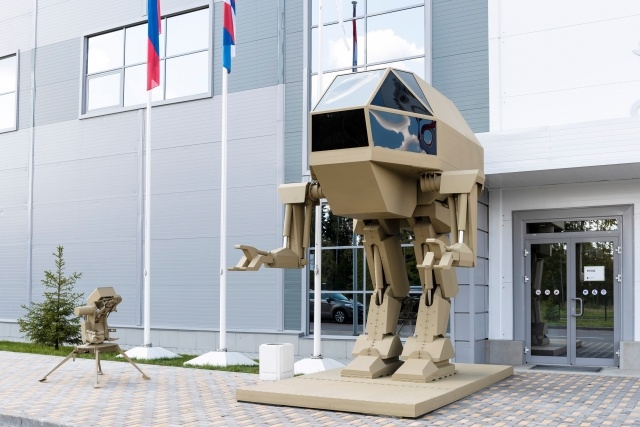 Despite the concept being shown to public, they didn’t reveal any more details about the robot. 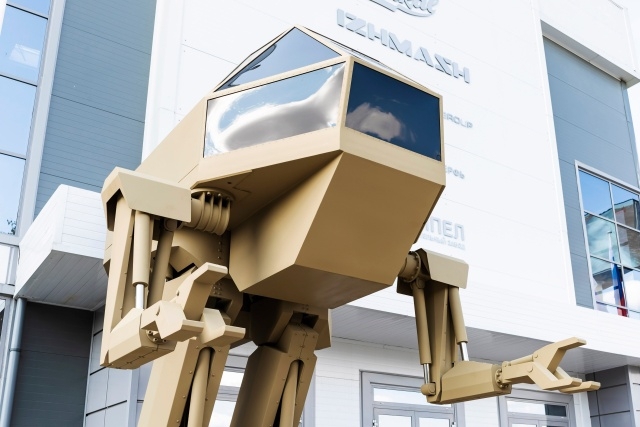 The Kalashnikov representative said that the further development of this technology is going to be revealed as soon as the year 2019 or 2020. 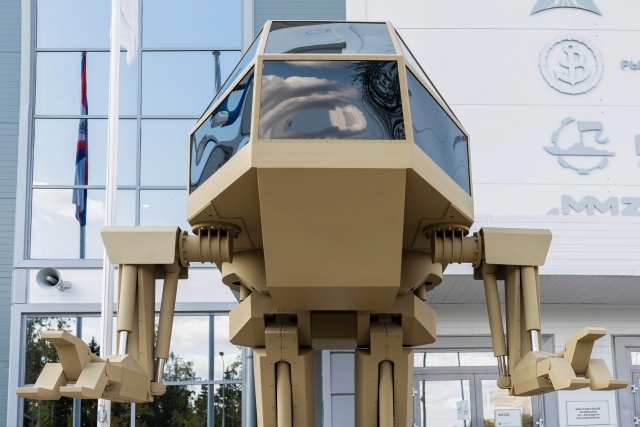 Right now it has been codenamed “Igorek” and it weighs 4.5 ton. 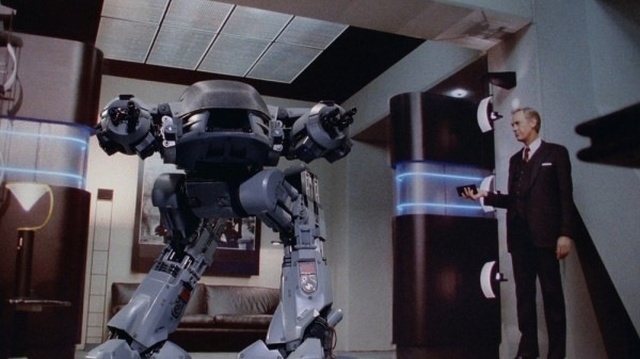 Looks a bit like this thing, doesn’t it?